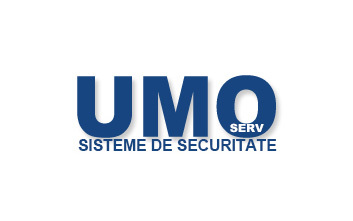 UMO Serv performs transport of values to standards imposed by the legislation, being used the latest generation vehicles equipped according to present requirements (box for values, video surveillance system, satellite tracking system – GPS). 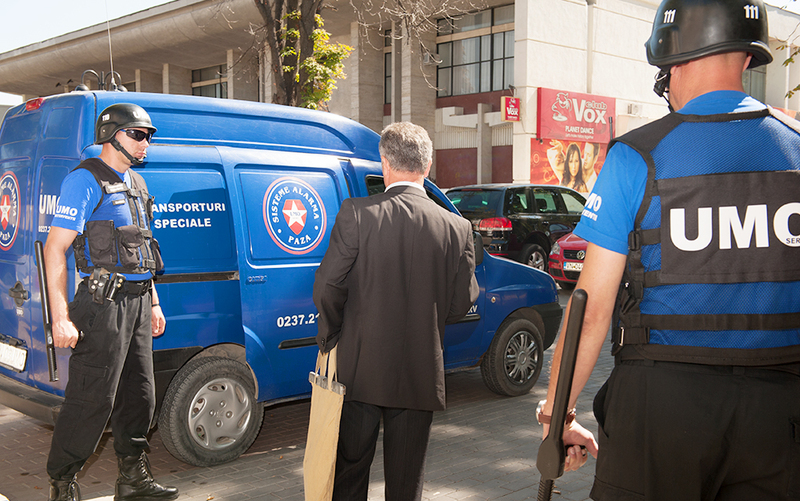 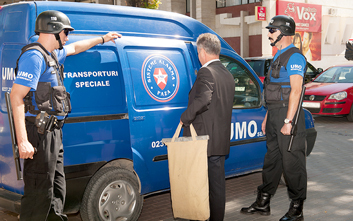 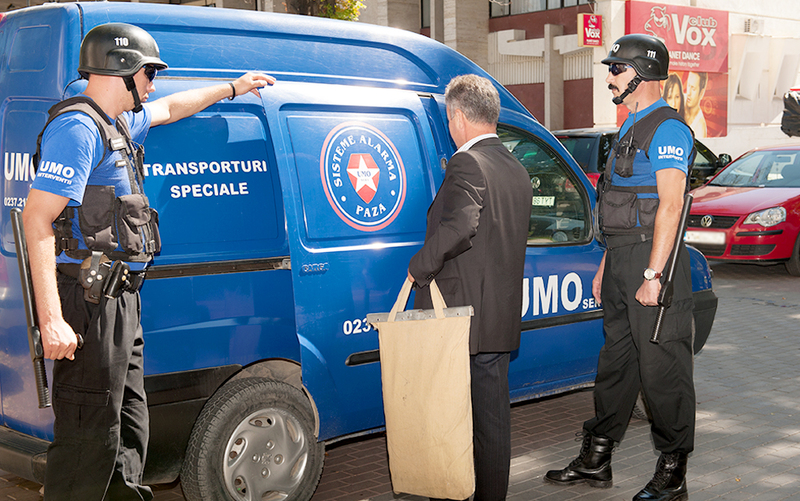 The packages that are taken over are sealed and can be of different sizes and weights and our experience guarantees a perfect and safe delivery.The teams are specialized for this type of activities, the agents who execute the transport of values are equipped according to the tasks performed (guns with bullets, anti-bullet vest, protection helmet, baton, pepper spray and radio transmitters). 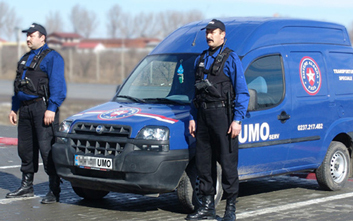 There is a permanent contact with the company dispatch by phone or radio all along the transport period. 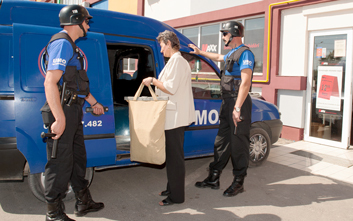 The advantage of our service consists in the safety of valuables goods, low risks and the trust in an efficient protection program.